The Office of EMS supports and promotes State and local EMS systems through these current projects. This collaborative effort brings together EMS stakeholders to discuss and share viewpoints regarding the NEMSAC advisory on EMS nomenclature. 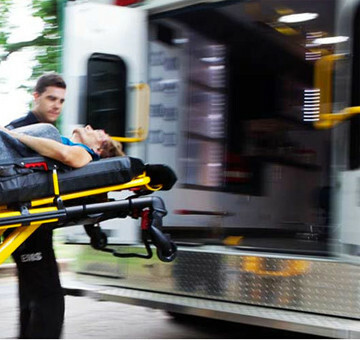 This initiative will revise the National EMS Education Standards to align them with the recently updated National EMS Scope of Practice Model, latest evidence and current EMS practice. 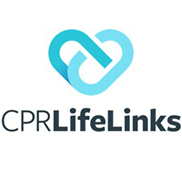 CPR LifeLinks is a national initiative to save more lives through the implementation of telecommunicator and high-performance CPR programs. 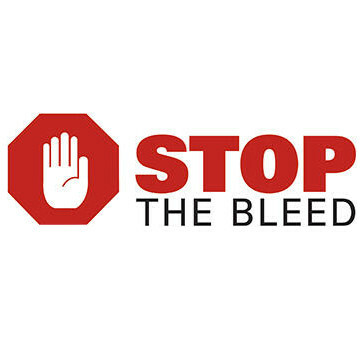 With help from the community, a how-to guide will be developed for EMS and 911 agencies to implement programs to improve cardiac arrest survival rates. EMS Agenda 2050 is a collaborative and inclusive two-year project to create a bold plan for the next several decades. 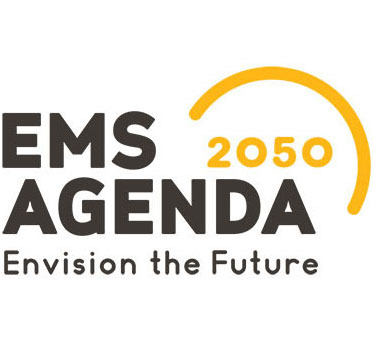 EMS Agenda 2050 will solicit feedback from members of the EMS community to write a new Agenda for the Future that envisions innovative possibilities to advance EMS systems. EMS Compass developed a process to create performance measures to improve the quality of care at the local, regional, state and national levels. 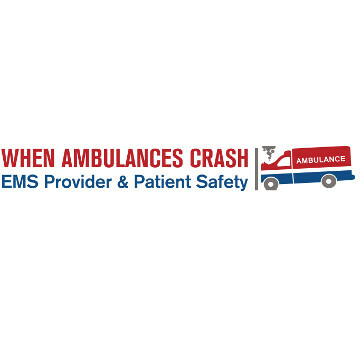 NHTSA collaborates with national organizations and Federal partners to provide EMS leaders with the traffic crash data, research and resources needed to promote improvements in ground ambulance safety. The National EMS Information System (NEMSIS) is a national effort to standardize the type of data collected by EMS agencies. 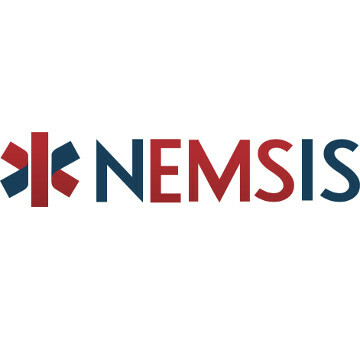 NEMSIS provides the framework for collecting, storing, and sharing standardized EMS data from states nationwide.